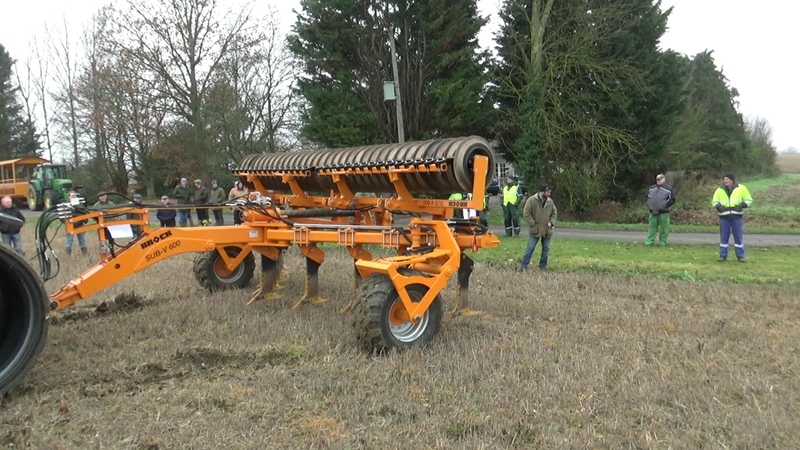 Read the review of our November 2018 2018 Open Day at our Farm base in Thaxted. 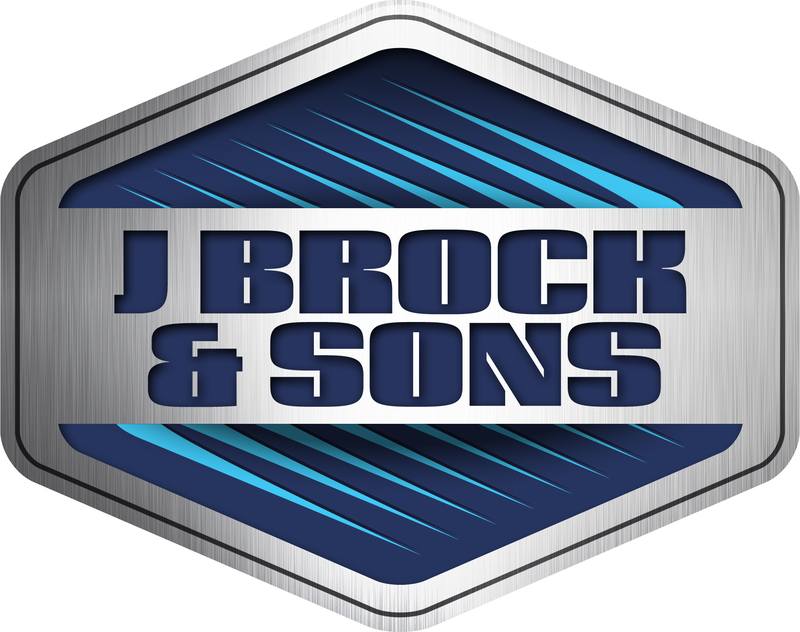 2018 Brock Open Day Tuesday 27th November - Save the Date! 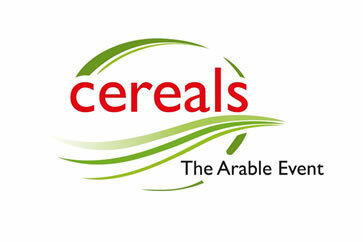 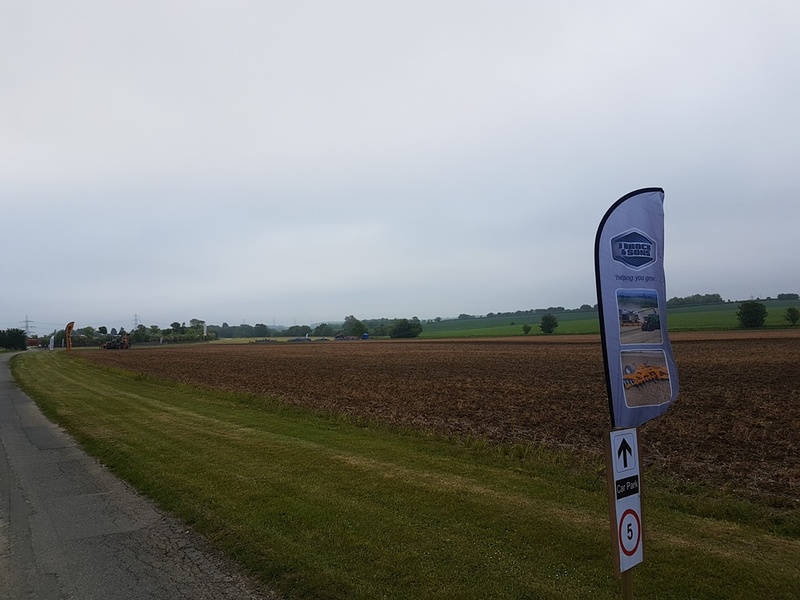 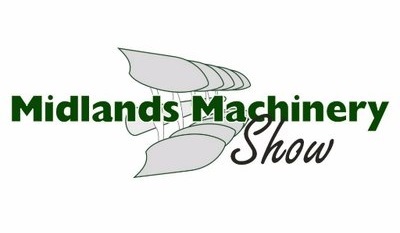 Come and visit us on stand 905 at Cereals this year! 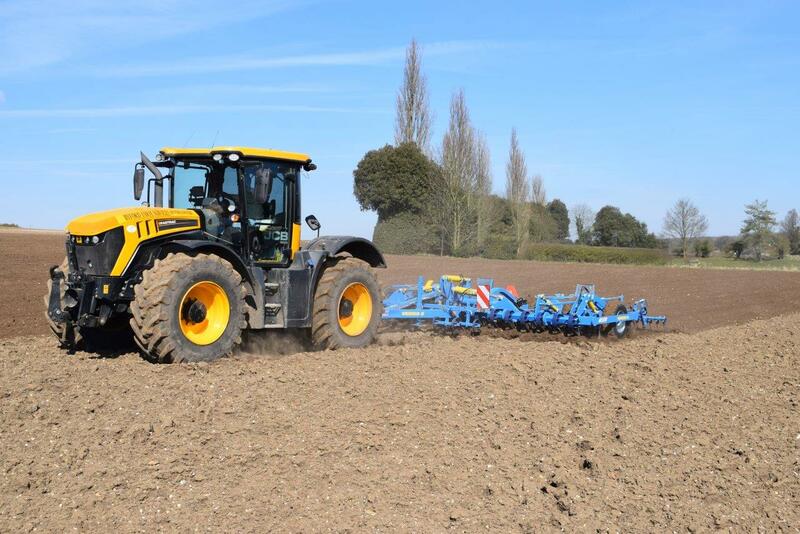 The Brock 2017 open day was set for 21st November 2017, at our Woodhams Farm base in Thaxted. 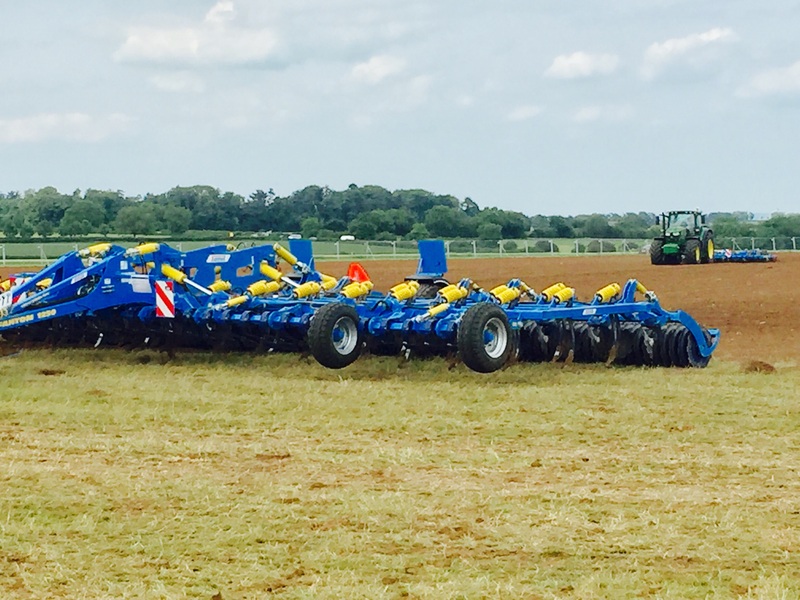 J Brock & Sons has recently acquired Avenue Agricultural based in Rushden, Northamptonshire.